Jodie Marie has revealed the new video for her single ‘Only One I’m Thinking Of’, taken from her new album ‘Trouble in Mind’, released 24th July. 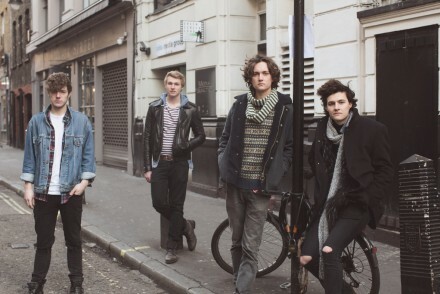 The beautifully shot video serves as a perfect introduction to Jodie’s new record. Shot in London, the video follows Jodie as she reflects on the person that’s always on her mind. The lyrics are at once optimistic, longing, sad and loving as Jodie makes her way around the capital, a far cry from her hometown in rural Wales, but still unable to shake the thought of her love. 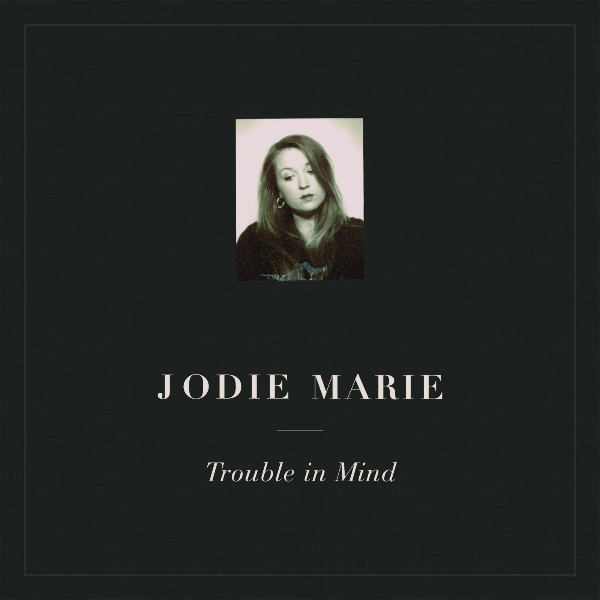 For ‘Trouble in Mind’, Jodie elected to write the bulk of her new album in isolation, at her home in Wales, and in a provincial cottage in France, and that sense of introspection is apparent throughout the writing and accompanying visuals. 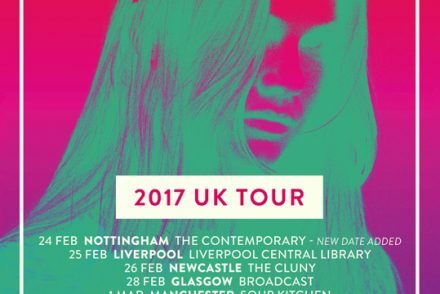 ‘One One I’m Thinking Of’ adds to Marie’s already swelling, acclaimed catalogue: wonderfully infectious and sure to appeal to existing fans as well as new listeners alike.